Our mommy and me class is back again! 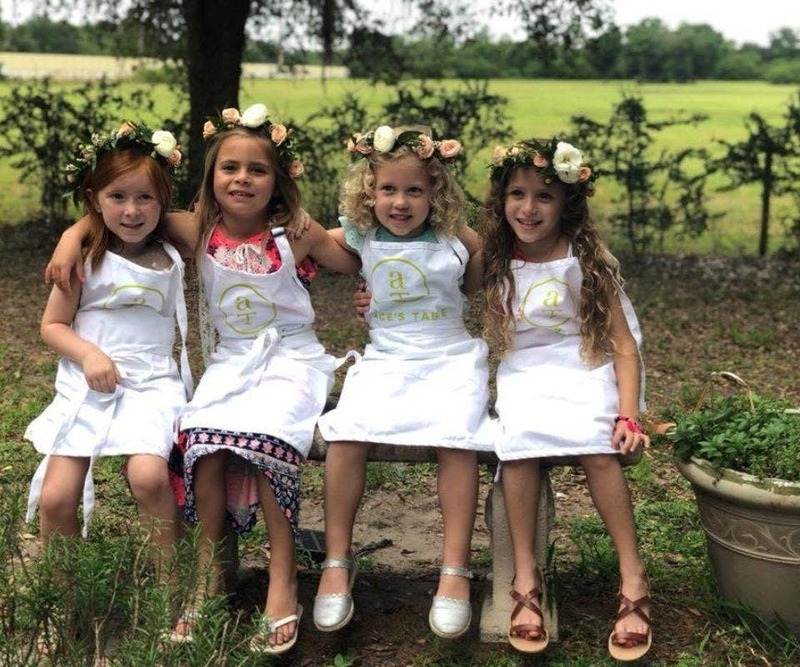 Join us as to create a beautiful flower crown for your little one. We're adding extra surprises to keep your mini-me smiling! Each ticket is for one child flower crown!